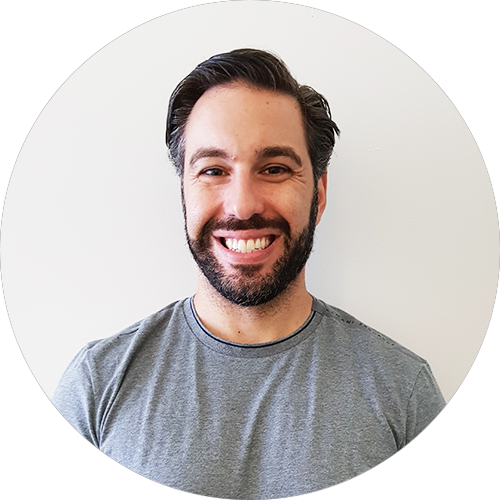 George Prorellis, holds a Bachelor of Science with a major in Anatomy and minor in Modern Greek from the University of New South Wales; and continued his studies to do a Masters in Chiropractic from Macquarie University. He also holds Certificates 3 and 4 in Fitness and Personal Training respectively from TAFE, Randwick. George’s passion for Chiropractic derived from seeing his mother relieved through Chiropractic after suffering back pain and headaches for a very long time. George was employed to work for the Athens 2004 Olympic Games at the Soccer Event treating the athletes. He fell in love with the city of Athens and started his own clinic there for six and a half years. During his time in Athens he served the greater Athens community as well as seeing actors, celebrities and politicians. Returning to Sydney he continued his passion for Chiropractic by starting up this clinic in Marrickville. George possess extensive experience in neurological disorders pertaining to lower back pain, neck pain and nerve pain from the many seminars he attended all over Europe. He loves seeing his patients progress from acute pain symptoms to a state of wellness. He is a member of the following associations: Chiropractic Association of Australia (C.A.A) and the Chiropractic and Osteopathic college of Australasia (C.O.C.A).